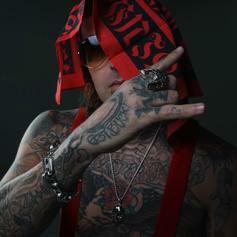 Yelawolf saves the Billy Bobs from an avoidable disaster. 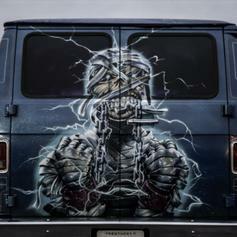 All in defense of his Shady boss Eminem. 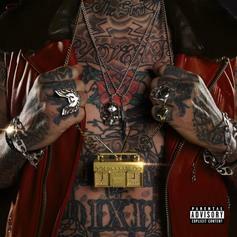 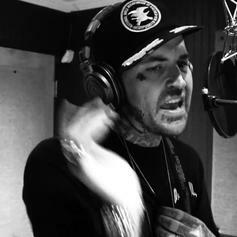 Yelawolf Returns With "Skallywag Freestyle"
Yelawolf comes through with a new freestyle. 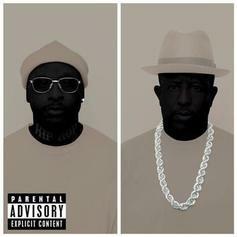 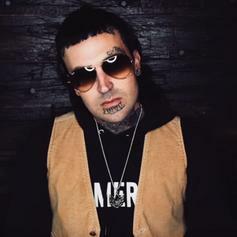 Yelawolf & Royce Da 5'9" trade bars over a badass DJ Premier instrumental. 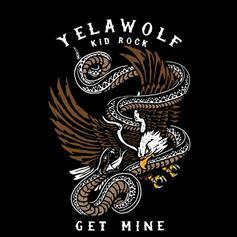 Yelawolf & Kid Rock Join Forces For New Country-Rock Song "Get Mine"
Listen to Yelawolf's new single "Get Mine" featuring Kid Rock. 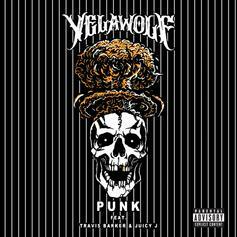 Listen to Yelawolf's new single "Punk" featuring Jeremih & Juicy J. 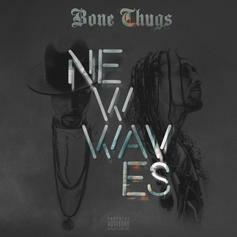 Bone Thugs & Yelawolf team up for "Gravity." 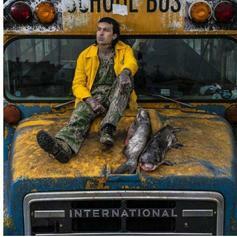 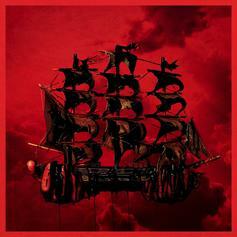 Yelawolf returns to the scene with the new single "Row Your Boat." 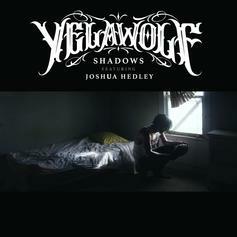 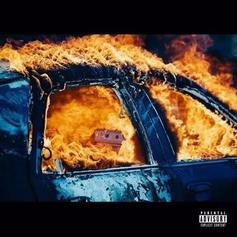 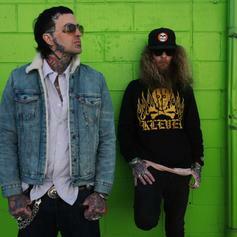 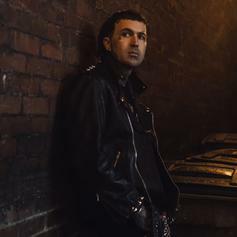 Yelawolf drops off another single from "Trial By Fire" called "Shadows" featuring Joshua Hedley.